Duckbill Valve & Duckbill Check Valve is one type of slit valves & one-way check valve with duck shaped bills & lips in aim to allow air or fluid liquid forward flow and also prevent backflow, which have critical close-sealing and open function demands at high or low air pressure. 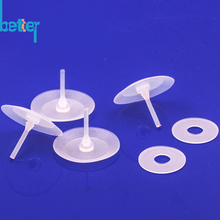 Duckbill Valve Materials: FDA food & medical grade silicone & LSR, EPDM etc. 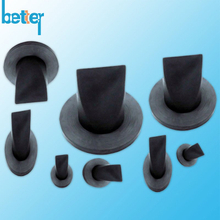 Umbrella Valve & Umbrella Check Valves, is one kinds of one way valves & check vales, which working like rubber flapper valves, which have a diaphragm shaped sealing disk or an umbrella shape abd will allow forward flow once the head pressure creates enough force to lift the convex diaphragm from the seat and so it will allow flow at a predetermined pressure in one way and prevent back flow immediately in the opposite way. 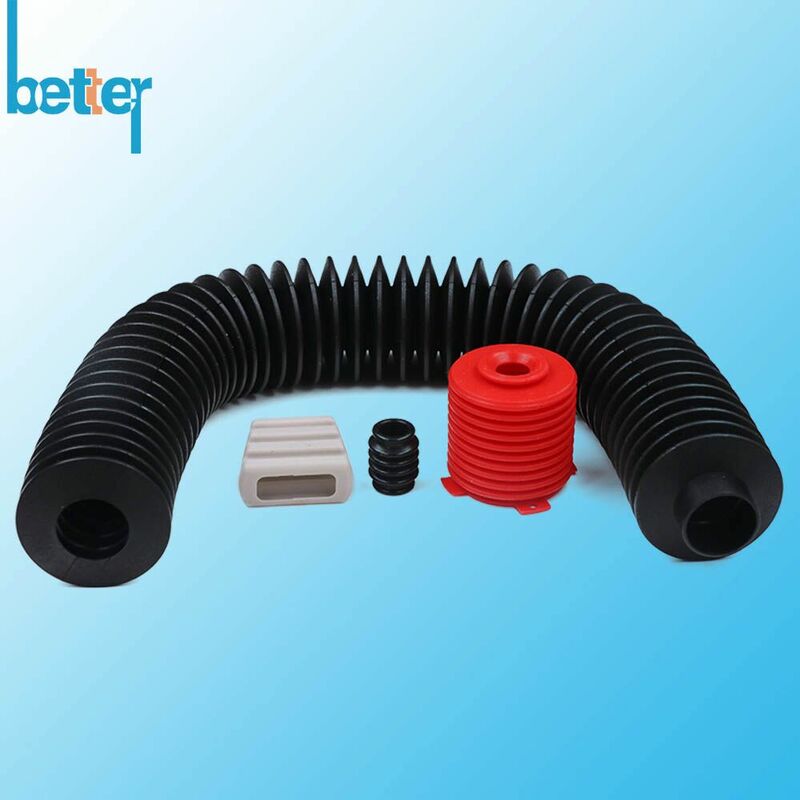 As a factory management cooperation, which focus on improving factory production efficiency and spare no effort to satisfy customers’ requirements and meet marketing demand.We have high precision in liquid silicone rubber injection mold tooling,rubber compression tooling and die cutting machine for producing Silicone Seal. 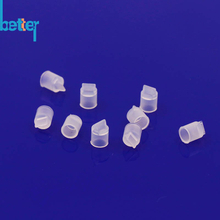 Silicone Sleeves for Glass Bottle & Water Bottle | Custom Silicone Cover & Protective Skins for Plastic Electrical Case etc. What is the meaning of silk screen printing? What is a silicone bracelet? 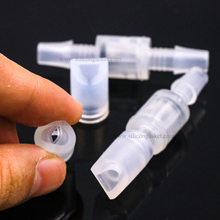 Get Free Silicone Rubber Valve Design & Latest Price & Coupon，Welcome To Login To Become Our Member !